The largest homegrown automaker, Tata Motors had teamed up with the global tech-giant, Microsoft to produce connected cars. 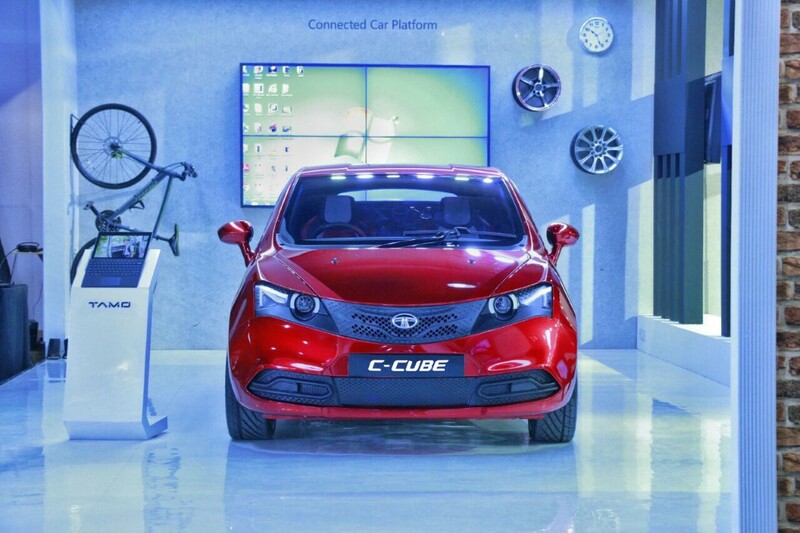 And now, putting the idea into reality, Tata Motors has showcased the very first product - the C-Cube at the 2017 Future Decoded which is a Microsoft event. The C-Cube hatchback will be the first product coming out from the joint venture of Tata Motors & Microsoft. It’s been just a week when carmaker entered into a strategic partnership with major IT company, and now, showing their approach towards developing connected cars with more personalised driving experience, Tata has revealed a small hatch car concept. The Tata C-Cube is based on the ‘Advanced Structural Technology’. In terms of detailing information on the car, the automaker is Playing the cards close to the chest and didn’t say much about the car, just revealed two picture of the car. However, explaining the images it can be seen that the C-Cube is a two-door, two-seater small car which is likely to be based on Tiago platform. The front fascia of the car boasts of projector headlamps with LED DRLs and smoky alloy wheels with low profile race-type tyres. 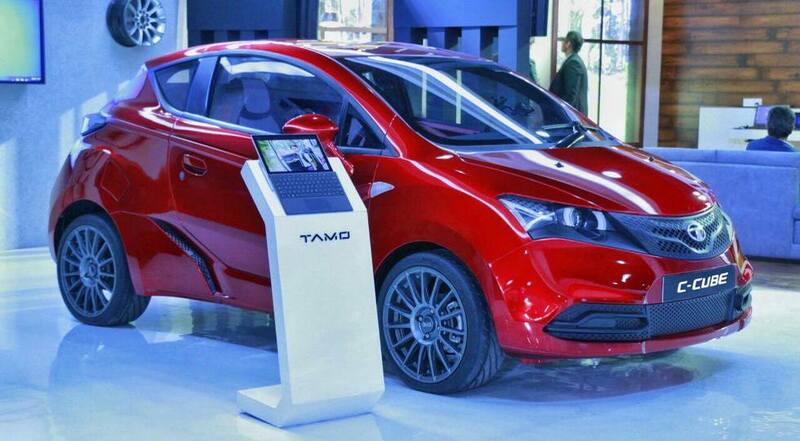 Revealing an only highlight, Tata confirmed in the event that the technology revealed with the C-Cube will enable it to introduce breakthrough products from the carmaker’s performance-based sub-division, TaMo. Tata has also revealed its performance oriented sub-brand, TaMo, recently, which will take the wrap off from a sports car as its debut vehicle which is scheduled for the upcoming 87th Geneva Motor Show 2017.